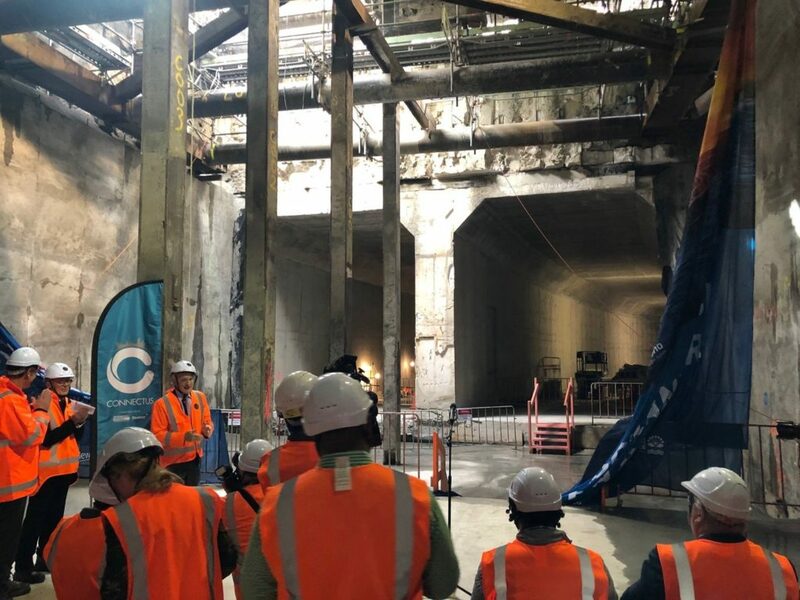 This morning Auckland Mayor Phil Goff formally acknowledged a significant milestone for Auckland City – the breakthrough between the Albert St and Commercial Bay city rail link tunnels (CRL). 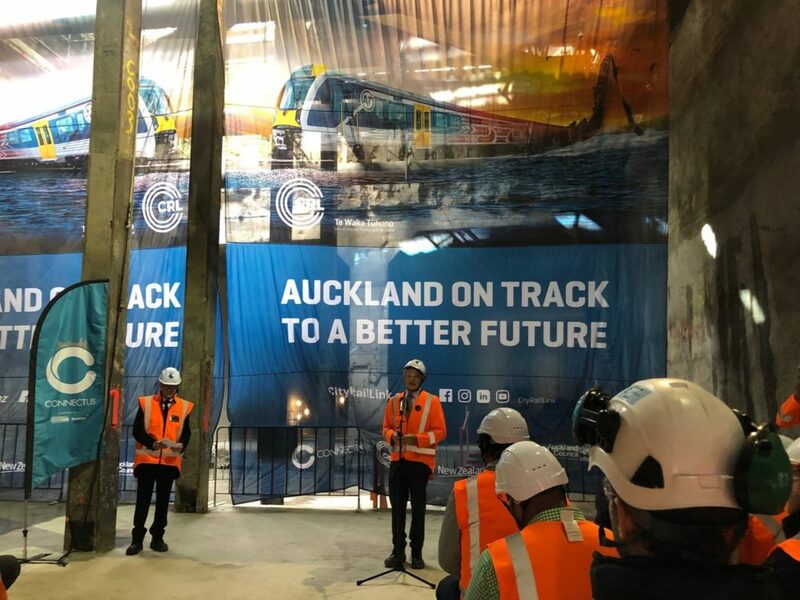 The CRL is the most significant infrastructure project in New Zealand. When complete it will carry more than 50,000 passengers during peak hours. 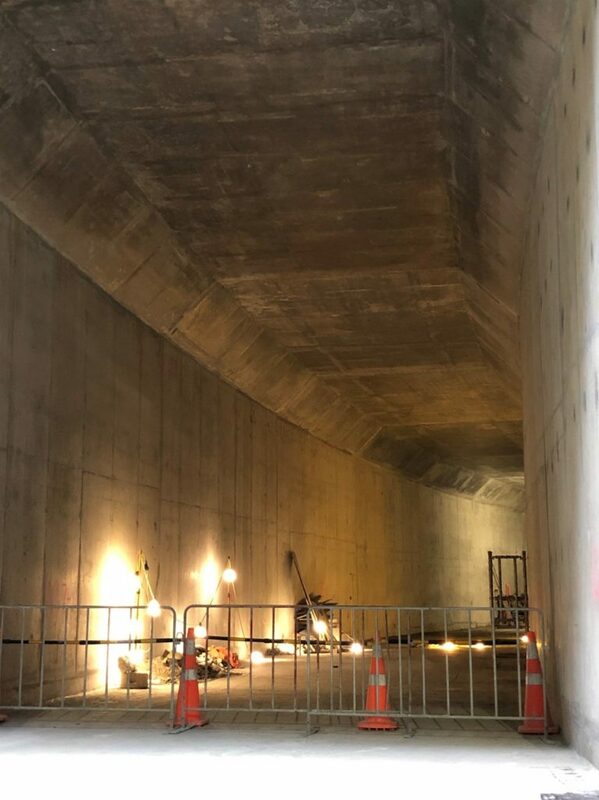 RCP are the project managers on the rail tunnels for the section underneath Commercial Bay and this signals the completion of the physical tunnel works on our site, being the first section of tunnels completed for CRL. The balance of the CRL still has a way to go with completion scheduled for 2024. For more information on RCP’s involvement on delivering the Commercial Bay project click here. Click here to read the media release on this breakthrough development.